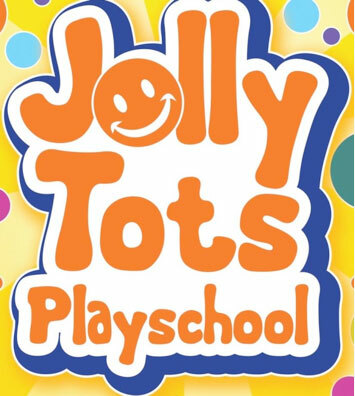 Jolly Tots Community Preschool is open Monday to Friday 9.00 – 12.00 (morning session) and 12:30-3:30 (afternoon session)- this service is provided at a low cost rate for families. 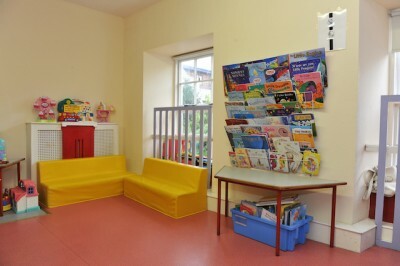 The playschool takes a maximum of 8 children per session. Place are full-time or part-time and for children who are eligible we also offer the ECCE & CCS schemes. Due to the low adult to child ratio the playschool staff offers excellent one to one support, in particular to children who may have additional needs. 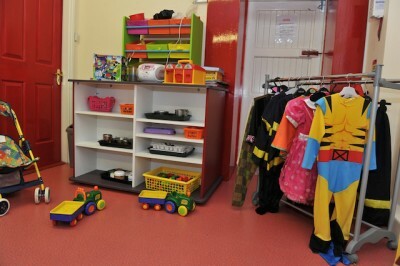 The Provocation Kits above are used at Jolly Tots Playschool. 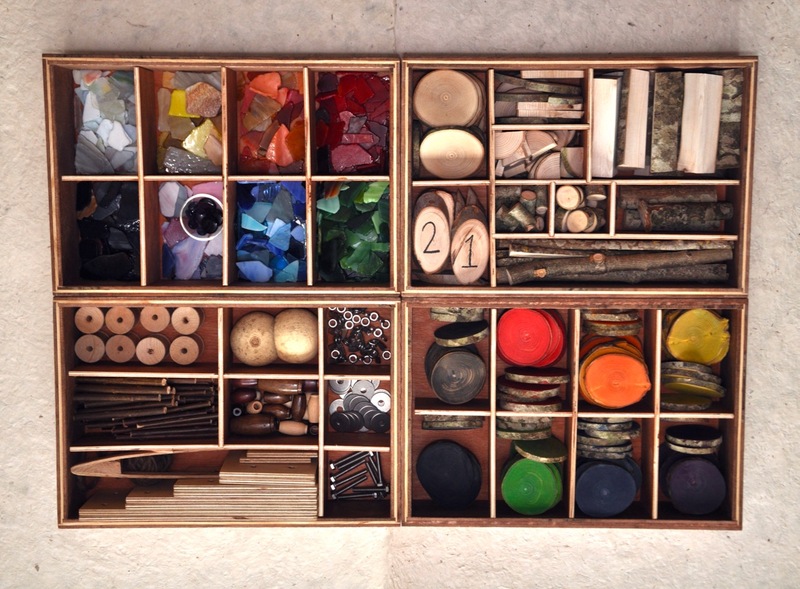 These are a range of open-ended natural materials to promote learning though enquiry for the young child. These were designed to contain a range of natural materials to promote fine motor and problem solving skills. 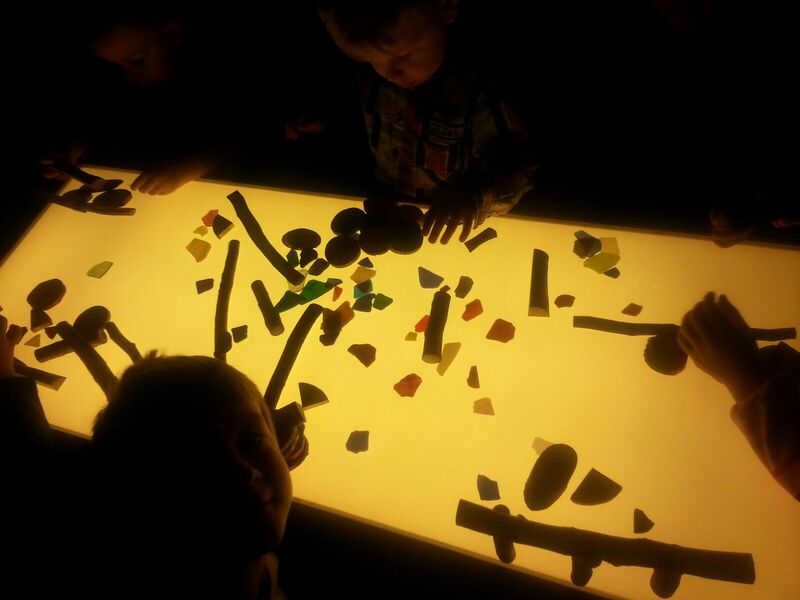 Here are Jolly Tots community playschool we use the light table for simple activities. Above we were using the light table salt box to explore the writing and drawing process. 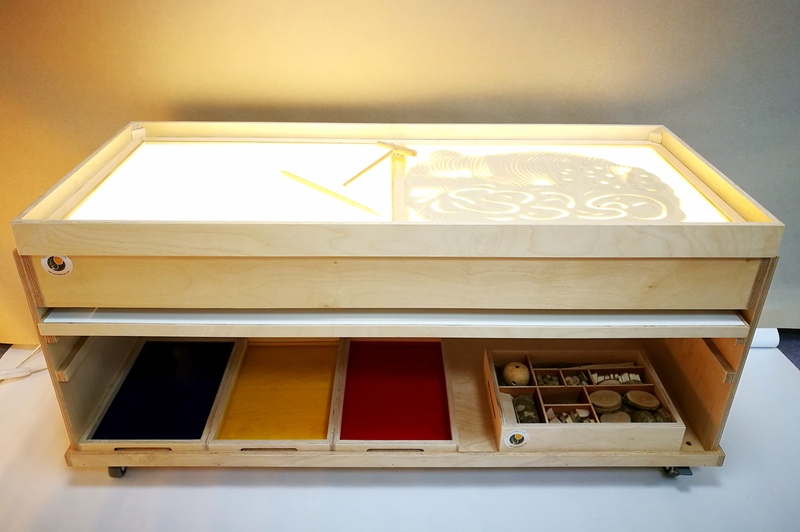 A vast array of educational and entertaining activities can be done on a light table from open ended play to literacy, maths, music, writing and science. Due to its simple design, a light table draws children in with its luring light and exciting promise. Light tables are an excellent source of visual sensory input and the children are naturally drawn to the glow of the table and are often calmed by the visual stimulation as they explore.